This spirited marinade was shared by Doc Donald. It's a potent combination of Jack Daniel's Whiskey and Guinness Stout. If the combination seems too potent, replace the stout with apple juice or ginger ale. 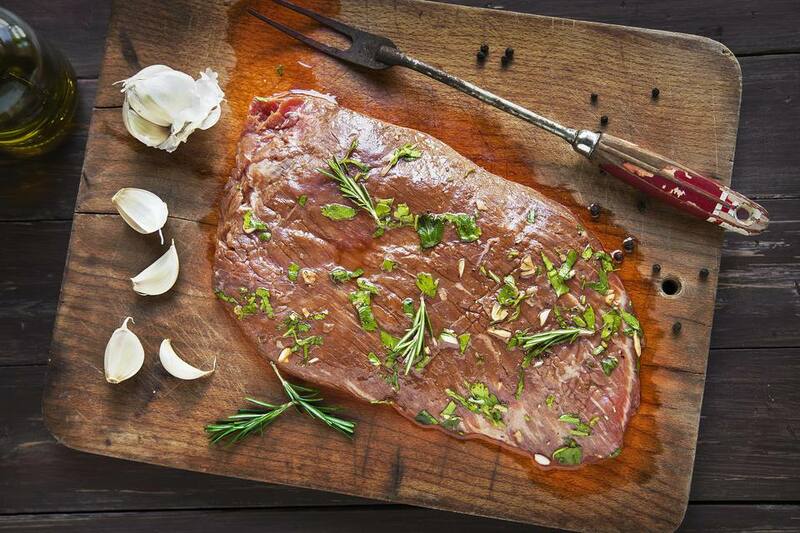 Marinate steaks for 2 to 8 hours. In a medium saucepan, combine the Jack Daniel's, Guinness Stout, and peanut oil. Add the Worcestershire sauce, soy sauce, and Tabasco. Place the saucepan over medium heat and bring to a boil. Reduce the heat to low and add the white pepper, garlic, salt, cinnamon, and honey. Mix well, remove the pan from the heat, and let the marinade stand until cooled to room temperature. Use immediately or store in a glass jar in the refrigerator for up to 1 week.